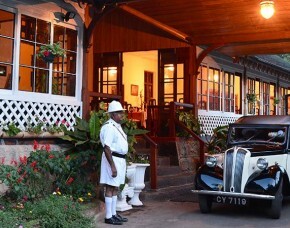 A range of facilities are on offer at 98 Acres Resort and Spa to make your stay truly comfortable an..
Aditya, one of Sri Lanka’s finest and most distinctive boutique hotels. 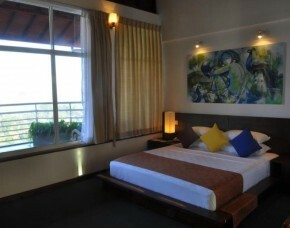 We strive to provide the utm..
Willkommen bei AIDA Ayurveda Holistic Health Resorts & Spa Sri Lanka, woo wire bitten authentisc.. 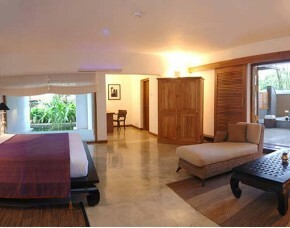 Enjoy a relaxing Massage therapy in the comfort of your own room. 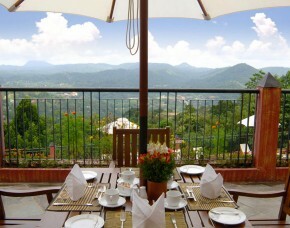 Let our well trained and experince..
A palace in the hills. 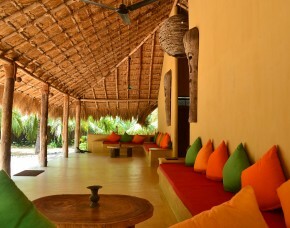 Architecture and details that embody the spirit of the ancient Kingdom of Kan.. 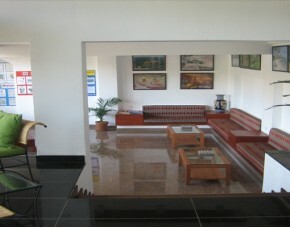 The raban drum heralds your arrival. 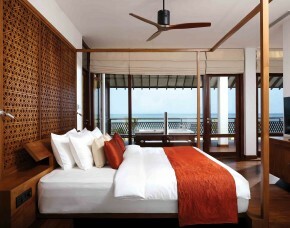 Four older women, flashing beautiful Sri Lankan smiles, encircl.. 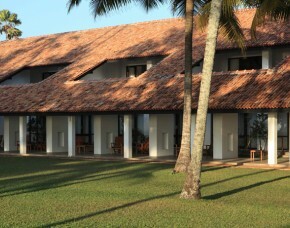 The Avani Bentota Resort and Spa, Bentota, is a grand property set on a wonderful beach in a quiet a.. 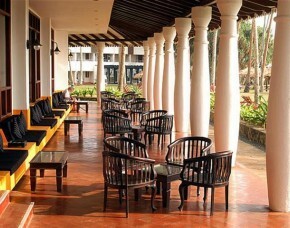 Built on 36 acres of gardens, Avani Kalutara Resort (formerly Kani Lanka Resort and Spa) is located .. 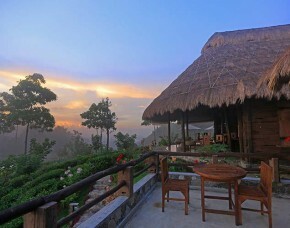 Journey to the top of the world across a limitless mountain vista adorned by a green carpet of tea p..
As lovely as it is, Bar Reef is not a boutique hotel-type experience - it is instead a very informal..
Bentota known for its broad golden beaches is situated in the southern coastal zone of Sri Lanka, a .. 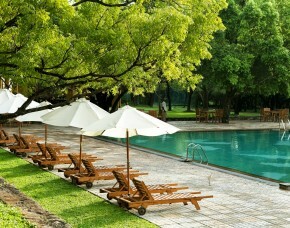 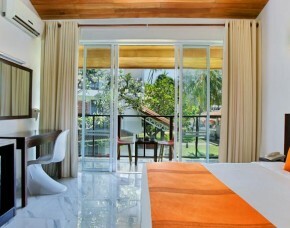 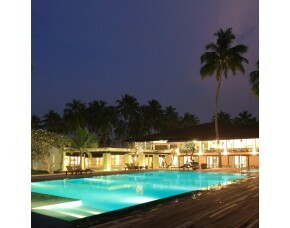 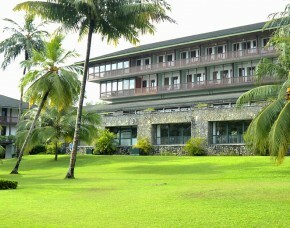 Wrapped in blue waters and abundant greenery, the hotel is located 10km south of Colombo, in the cit.. 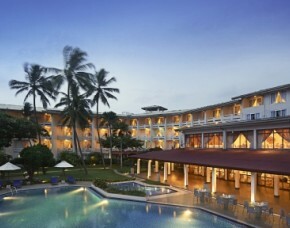 The ultimate tropical and exotic destination – Unawatuna Beach Resort is where you find golden sandy..
An expansive golden beach laced by clear blue waters of the Indian ocean … will provide a perfect lo..